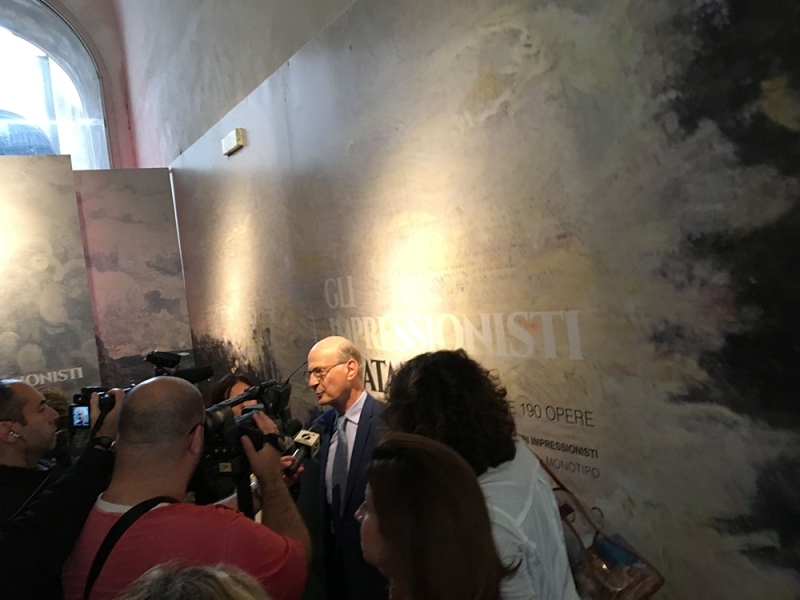 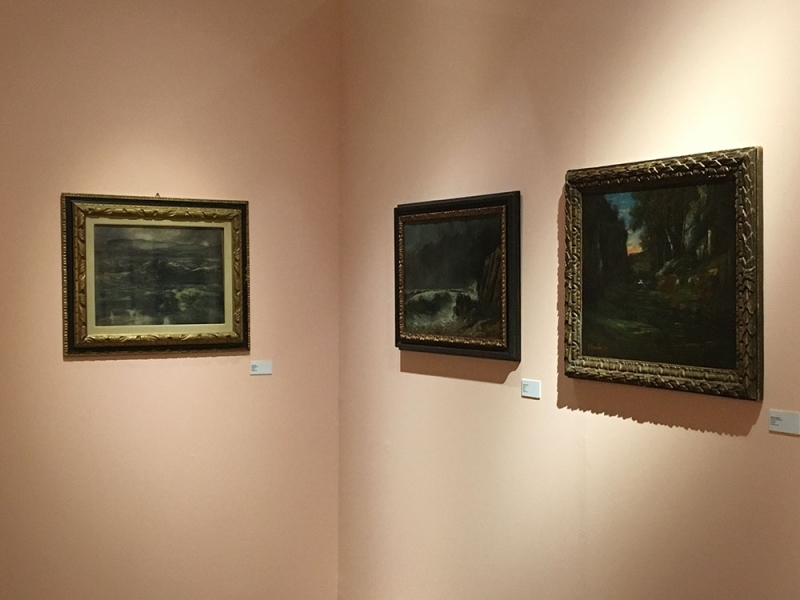 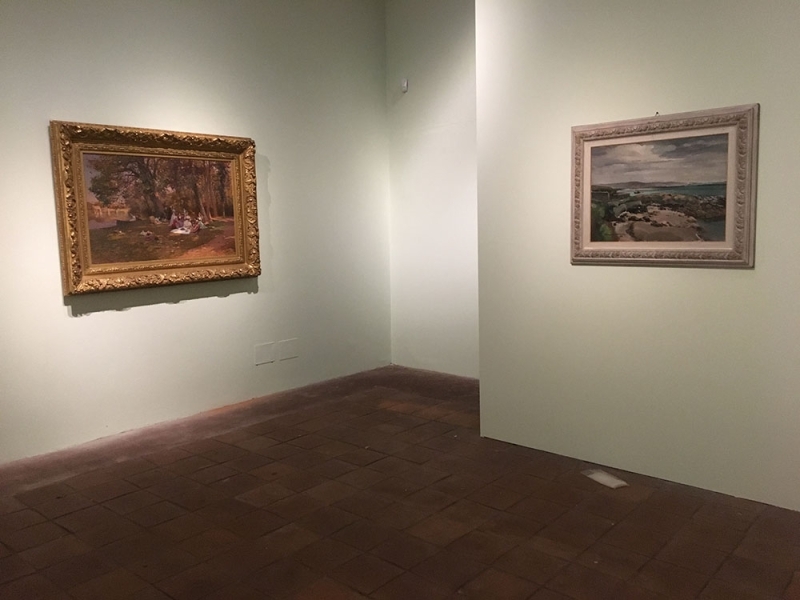 From 20 October 2018 to 21 April 2019 the prestigious museum spaces of the Palazzo Platamone in Catania will host "Routes and secrets of Impressionism". 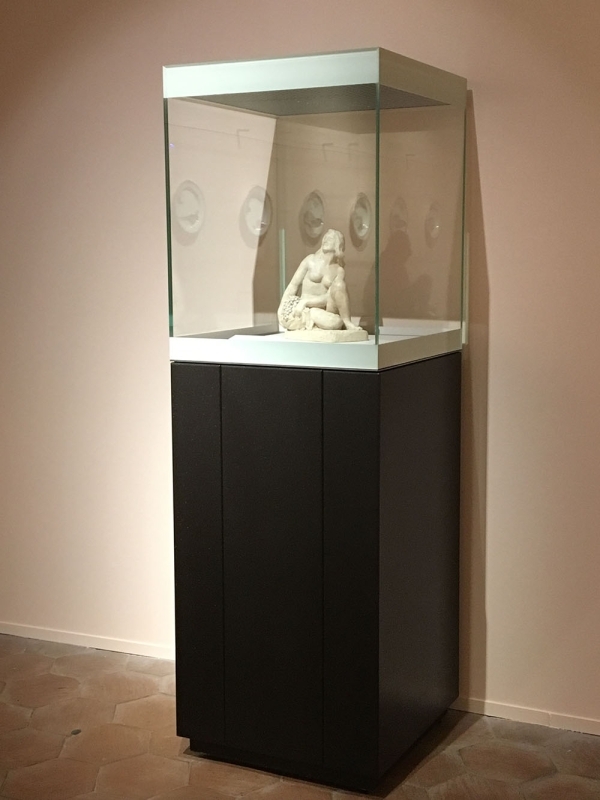 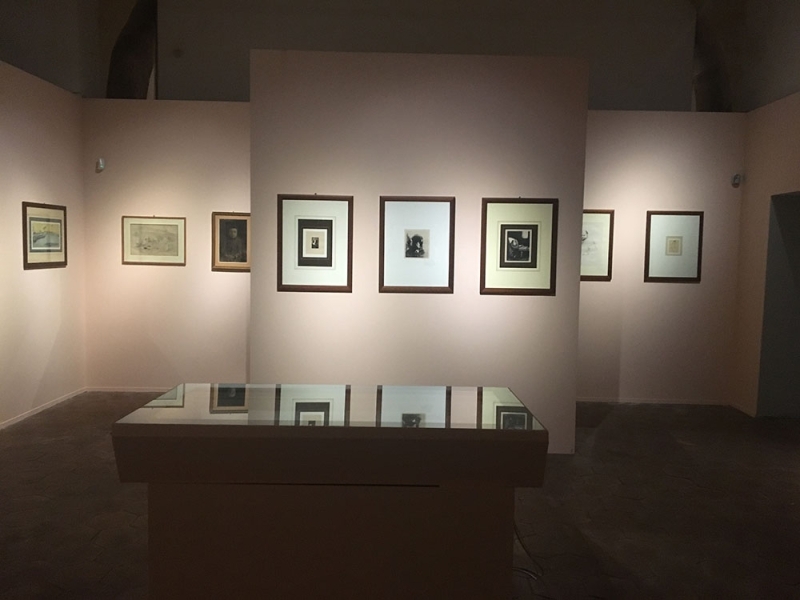 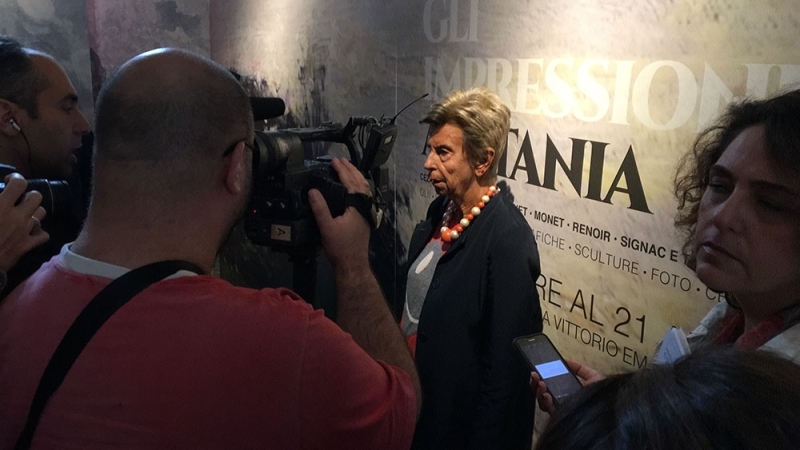 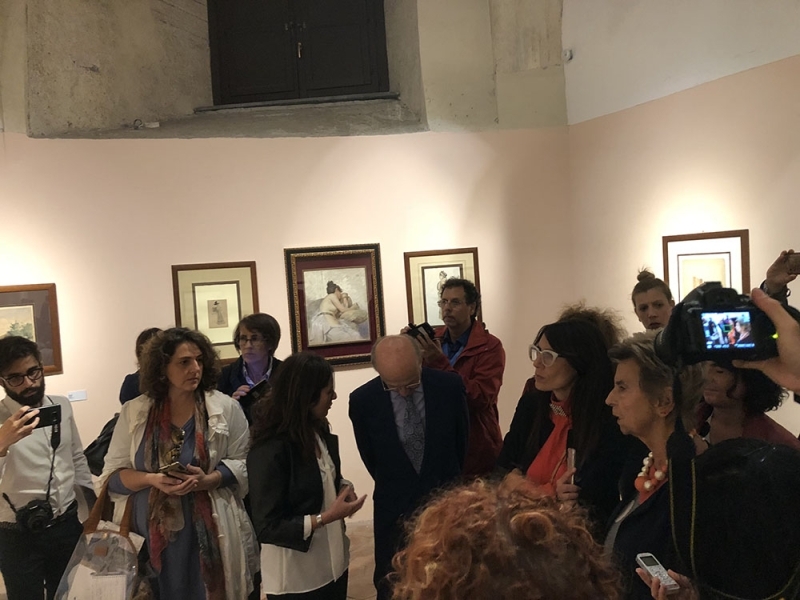 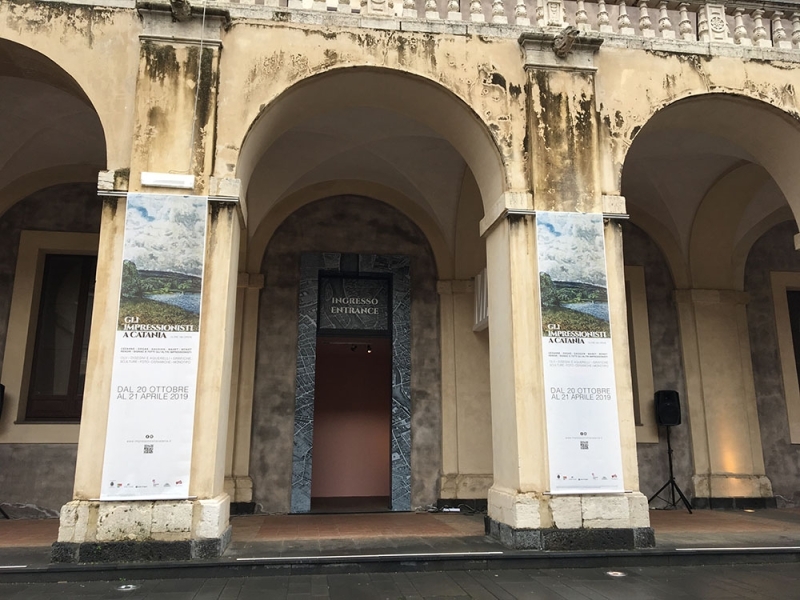 The exhibition, curated by Vincenzo Sanfo, Fiorella Minervino and with a text in the catalog by MaÏthé Vallès-Bled, is a project by Sicilia Musei in collaboration with Dietro le Quinte and Diffusione Italia International Group, under the patronage of the Municipality of Catania. 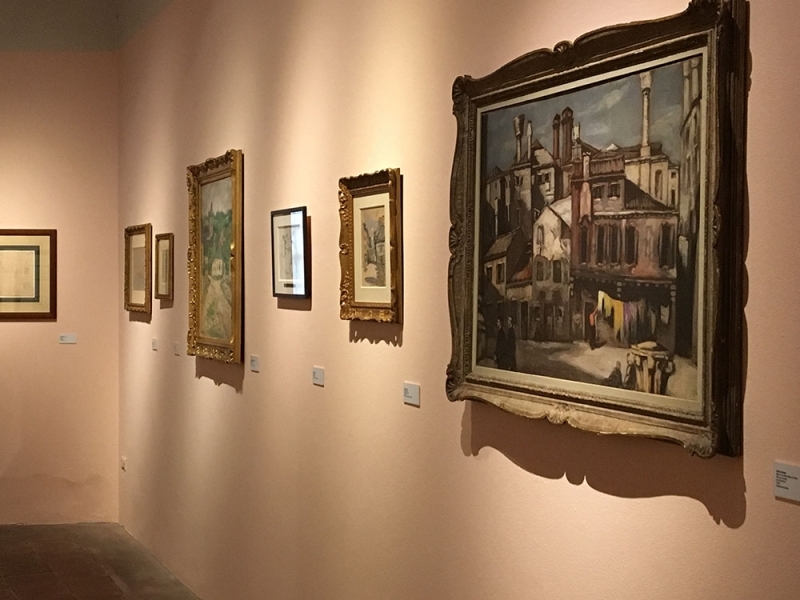 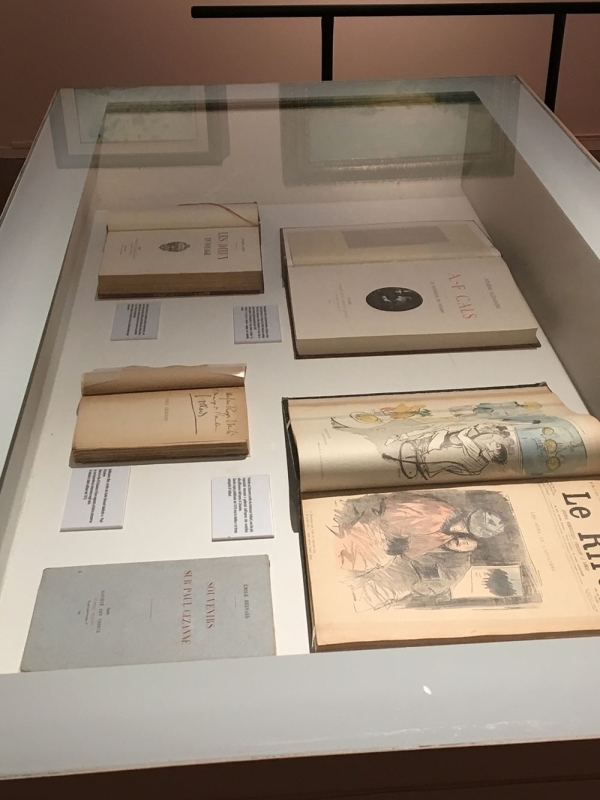 The exhibitions, which over time were dedicated to the Impressionists, have always been built around the names of Pissarro, Degas, Monet, Renoir and Manet. 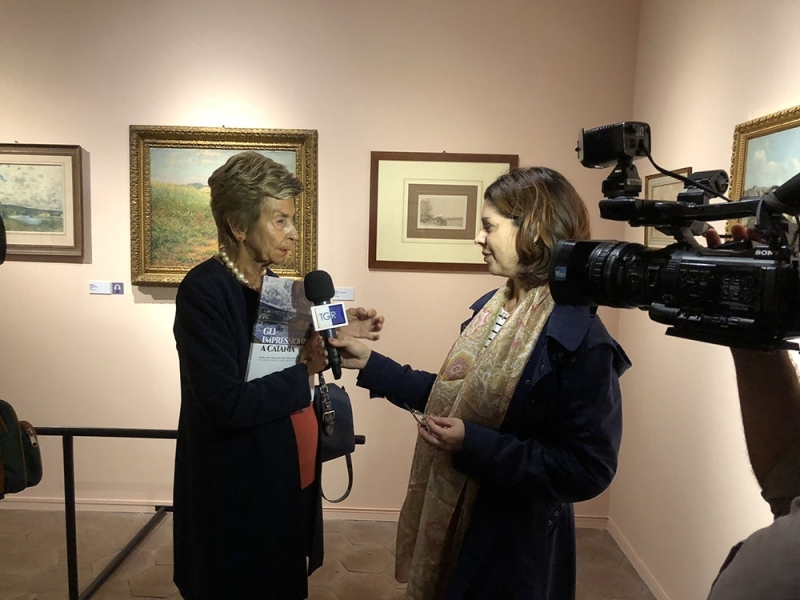 "Paths and secrets of Impressionism", though presenting these great artists, is the most complete exhibition ever made in Italy on this movement. 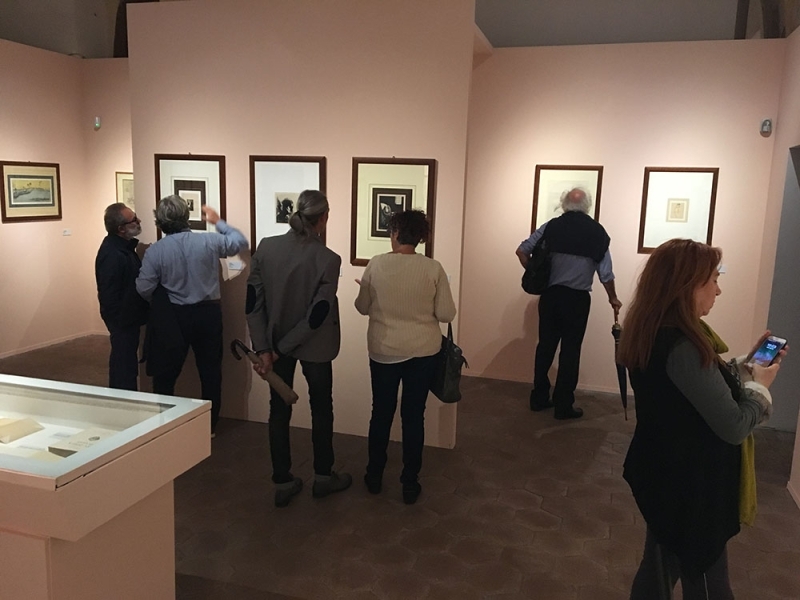 For the first time you can admire the works of almost all the artists who participated in the eight official exhibitions of Impressionism. 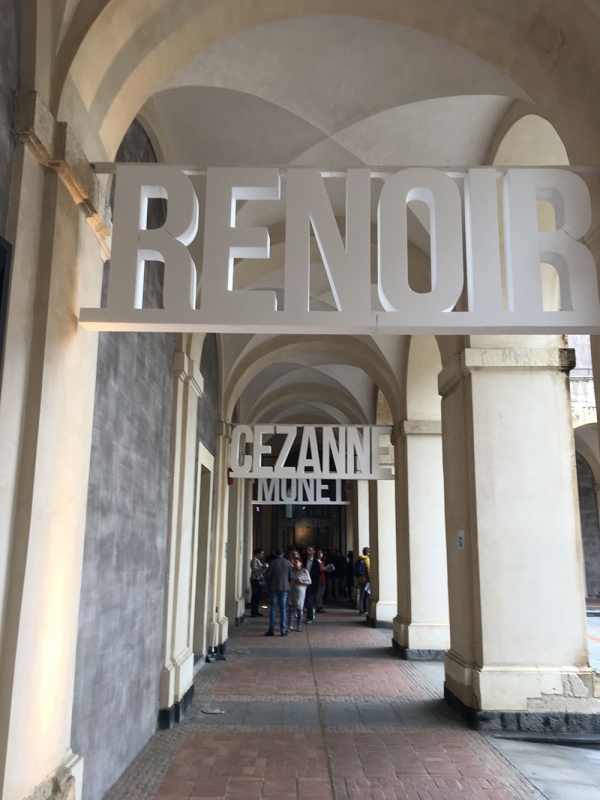 Hours: Every day from 09:00 to 19:00. 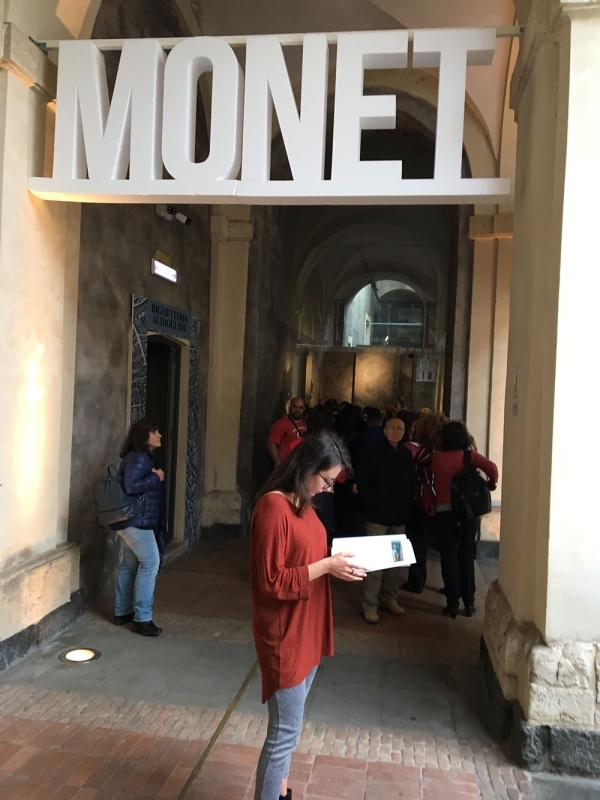 The ticket office closes an hour earlier.